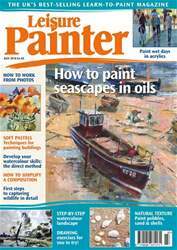 Welcome to the July issue of Leisure Painter, aimed at beginners and amateur painters. Subjects covered this month include landscapes, seascapes, urban scenes, portraits, wild and domesticated animals and birds, flowers and natural still lifes. We introduce a short series on painting buildings in pastel and there are also two new painting projects to try: learn how to simplify a busy harbour scene and paint a portrait of a roe deer. 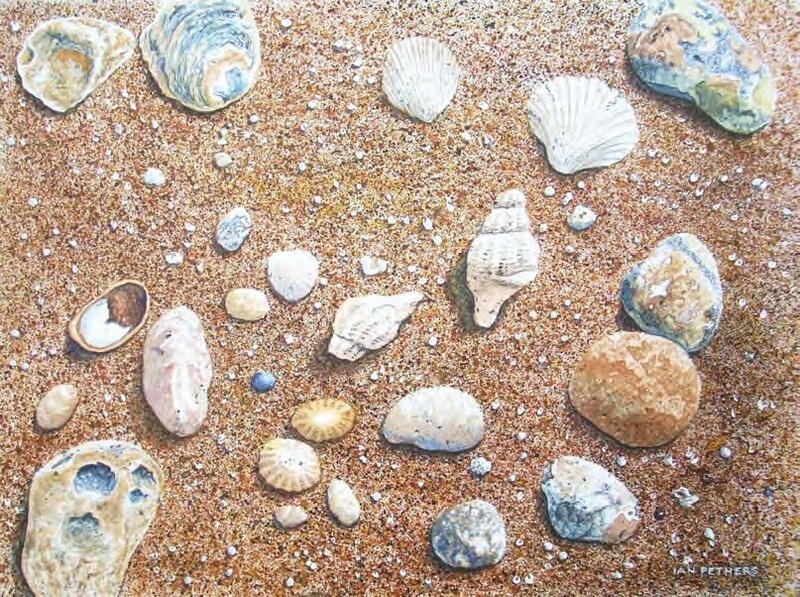 From techniques and colours for painting rain, puddles and reflections in acrylic and painting natural textures in watercolour to drawing exercises and step-by-step demonstrations for you to try, we aim to include something for everyone in each issue.